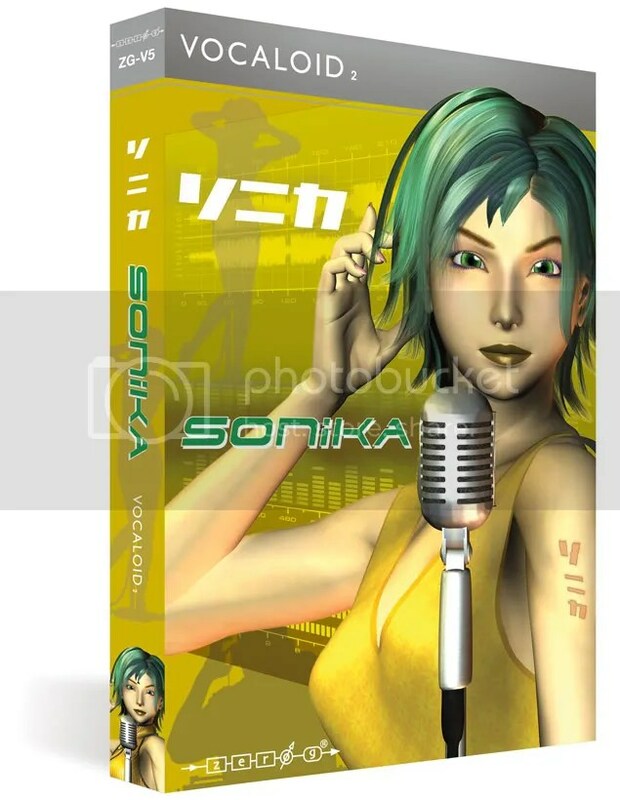 Following the release of English Vocaloid Prima, Miriam, Leon and Lola, Zero-G Limited has unveiled their latest Vocaloid software Sonika which was released on July 16th 2009. 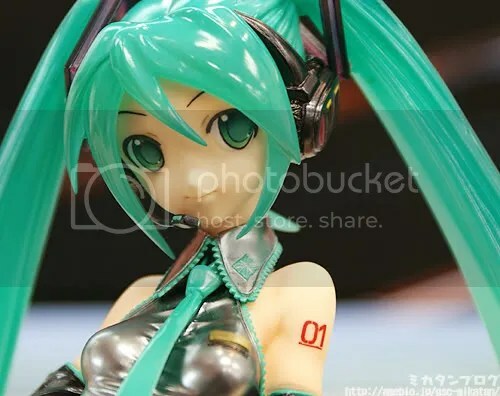 Earlier this month Mikatan has updated her blog with preview images of the 1/7 scale Hatsune Miku PVC figure by Max Factory. 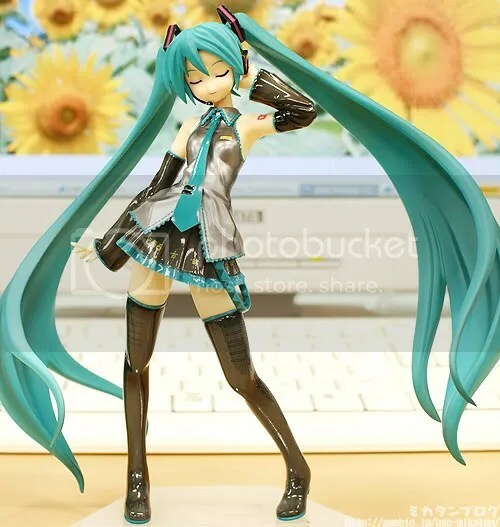 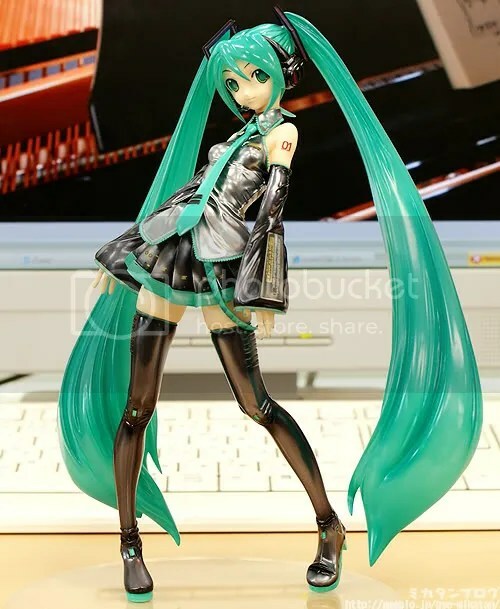 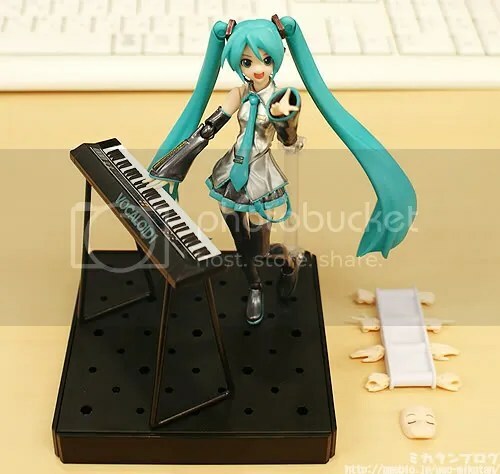 During the last couple of days Mikatan has uploaded her blog with preview images of the upcoming 1/8 scale Hatsune Miku CM Version (from the song Hajimete no Oto) by Good Smile Company as well as the Hatsune Miku Live Stage Version figma by Max Factory, both of which will be on sale exclusively at the Wonder Festival 2009 event. 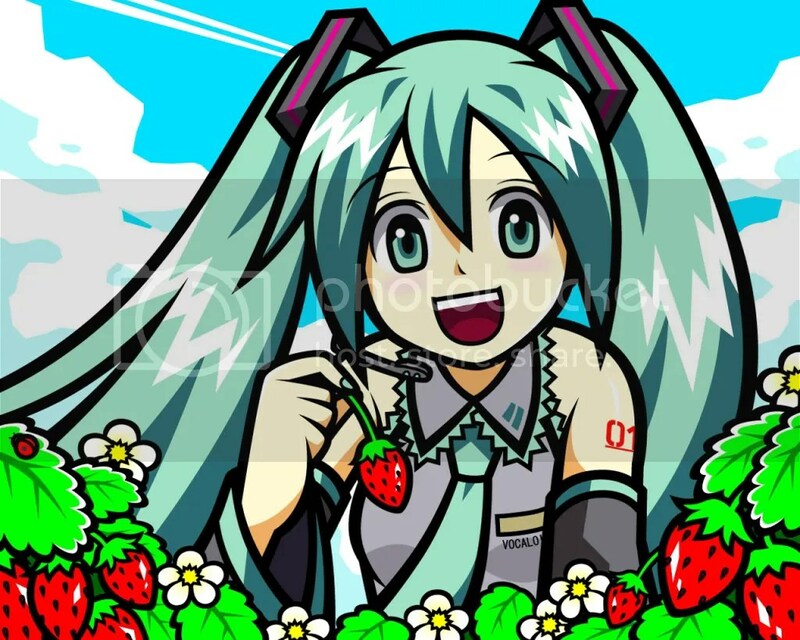 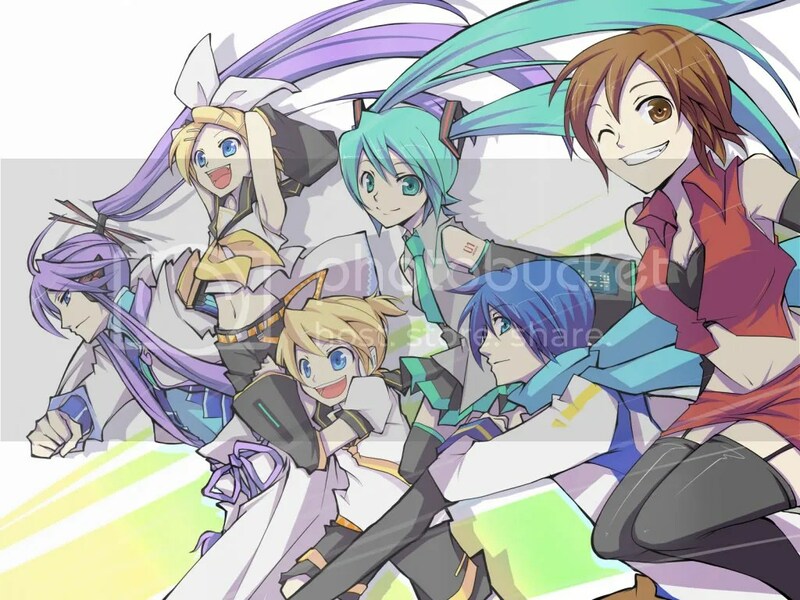 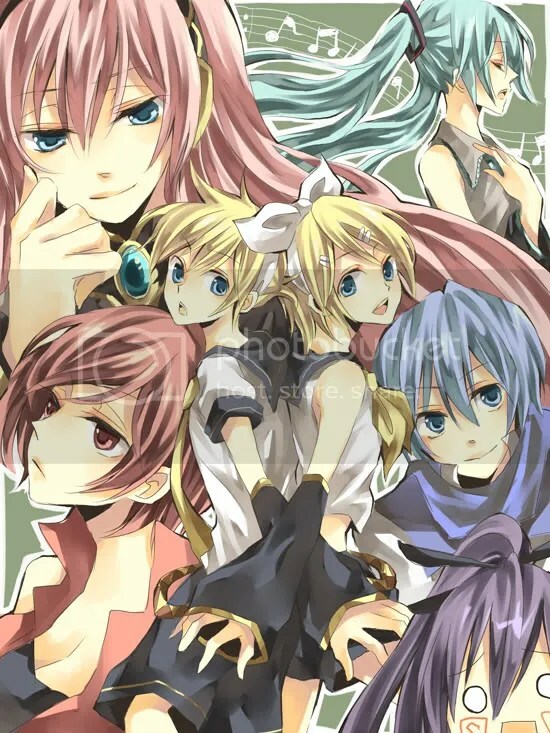 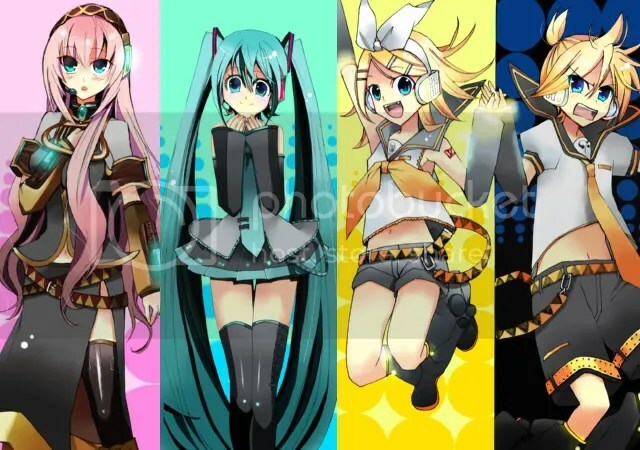 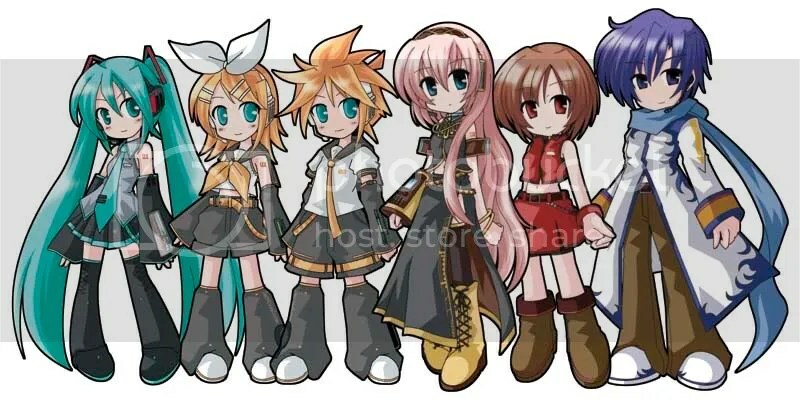 Well, it’s been slightly less than 4 months since I started on this Vocaloid blog, in which I did out of pure interest as a Vocaloid fan initially and the blog serves to help me remember about the latest Vocaloid news at the same time.